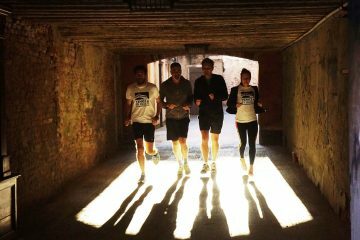 Put on your running shoes and take a tour with us! 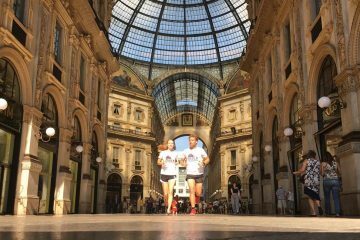 Run and sightsee in the beauty of Italian art city centres. 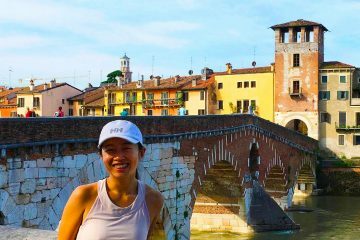 Choose among different courses and durations to have a unique experience in Venice, Milan, Verona and Florence art cities. 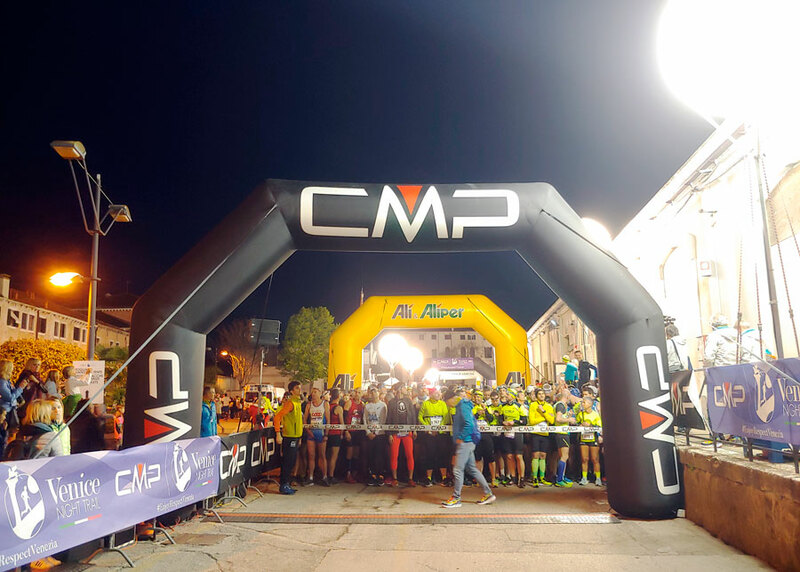 Venice Night Trail 2019 - The review: a night of pure fun!